LOS ANGELES (Reuters) - Veteran U.S. radio show host Garrison Keillor has been fired over an accusation of inappropriate behavior, Minnesota Public Radio said on Wednesday. "Minnesota Public Radio (MPR) is terminating its contracts with Garrison Keillor and his private media companies after recently learning of allegations of his inappropriate behavior with an individual who worked with him," the organization said in a statement. It gave no details. David O'Neill, a representative of Keillor did not immediately respond to a request for comment. 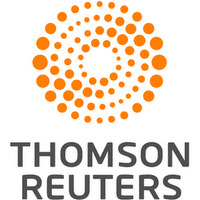 Reuters was not able to independently confirm the allegations.